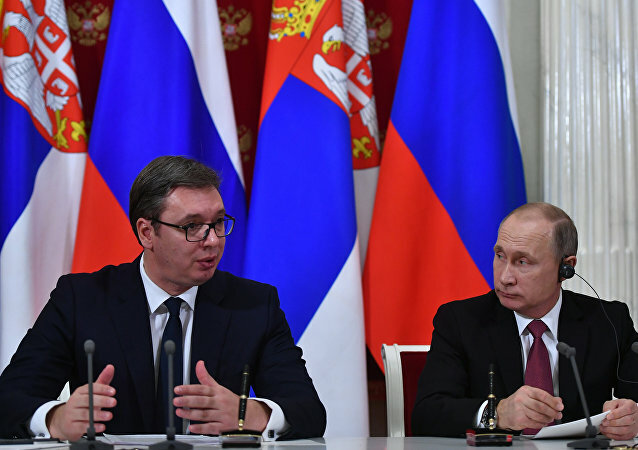 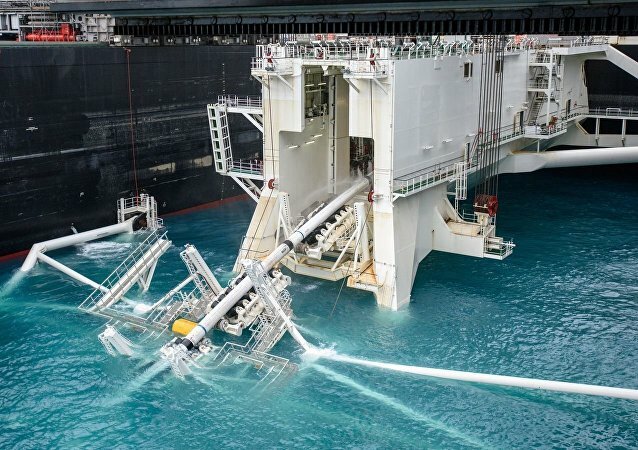 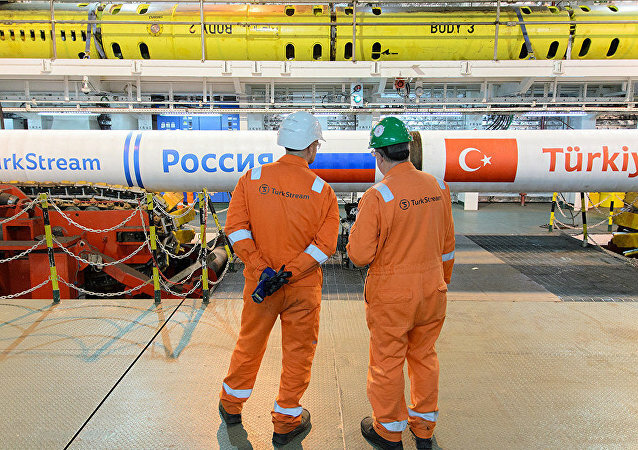 On Thursday, Serbian President Alexandar Vucic said his country would like to receive gas via the TurkStream project. 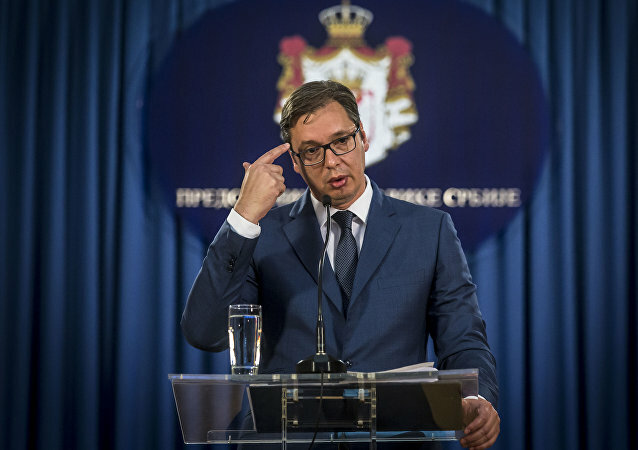 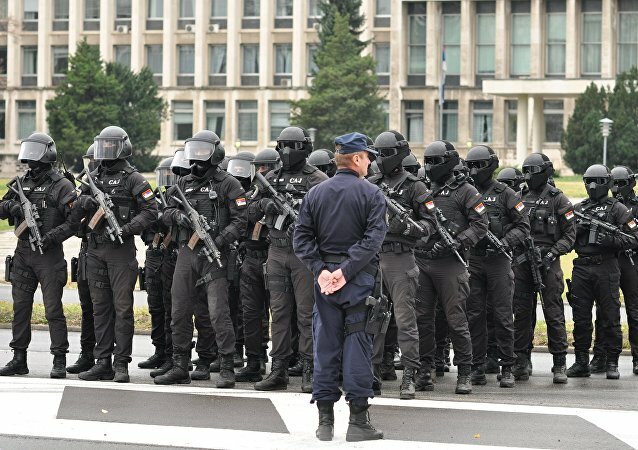 BELGRADE (Sputnik) - Serbian President Aleksandar Vucic said Friday he urged for an emergency UN Security Council meeting after Kosovo moved to create a regular army. 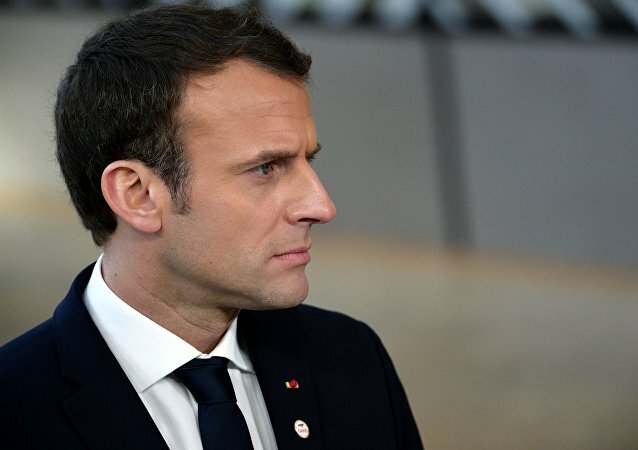 BELGRADE (Sputnik) - French President Emmanuel Macron has postponed his visit to Belgrade, initially scheduled to take place on December 5-6, citing France's "internal problems," Serbian President Aleksandar Vucic said on Monday. 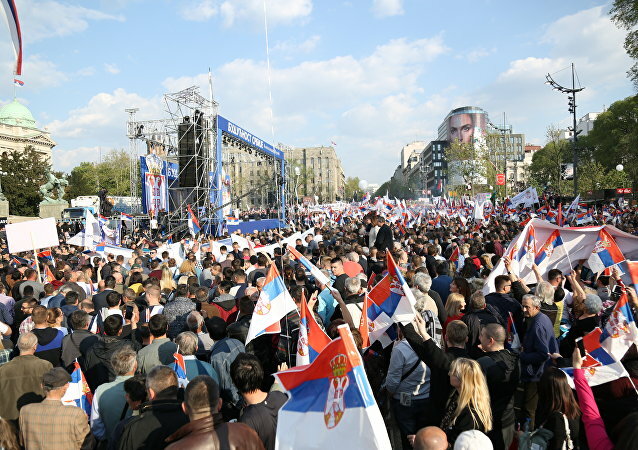 Serbian President Aleksandar Vucic has warned that there were several actions Kosovo's administration is planning to take next month which threaten to destroy any hope of a compromise settlement between Belgrade and Pristina. 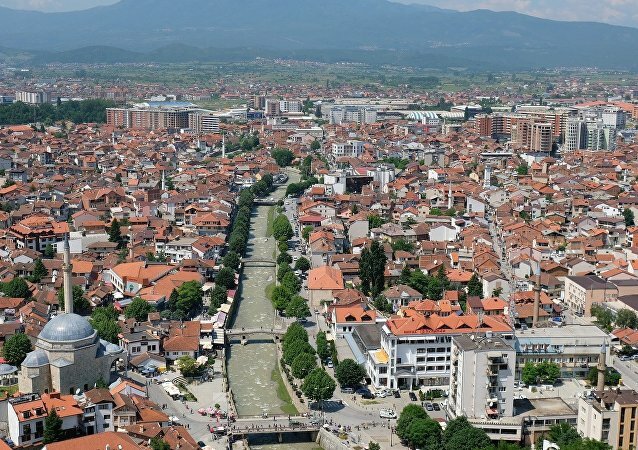 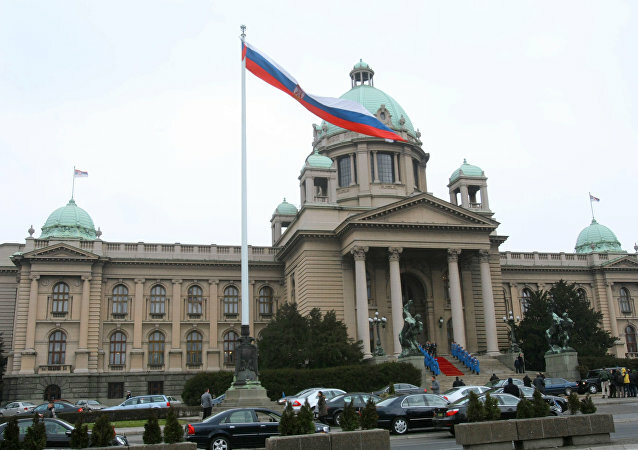 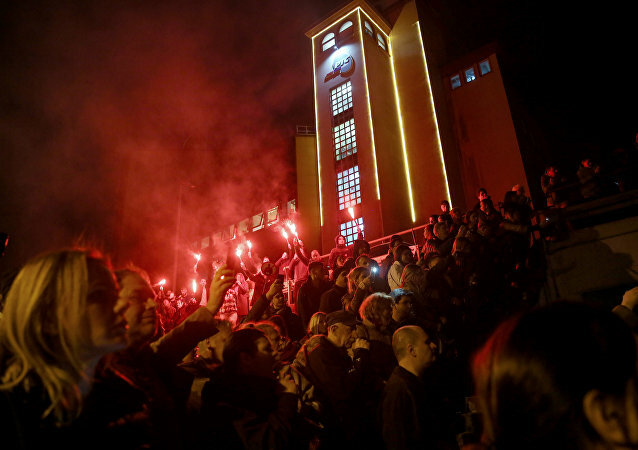 MOSCOW (Sputnik) - The recent tensions between Serbia and the self-proclaimed Republic of Kosovo show that the authorities on both sides are focused on their immediate political agenda rather than a sustainable solution to a decade-long conflict, Serbian opposition politicians told Sputnik. 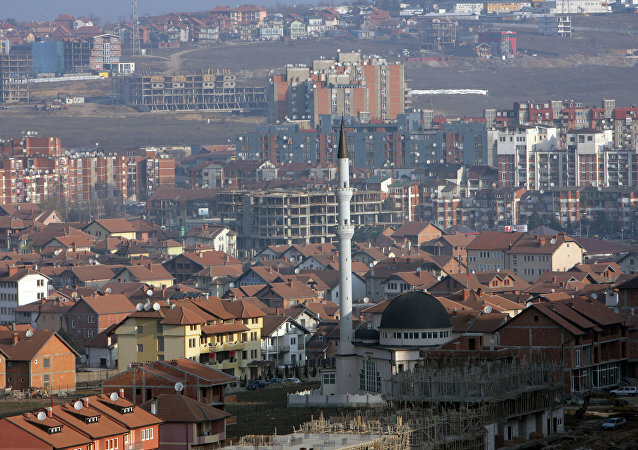 BELGRADE (Sputnik) - The European Union, in particular the United Kingdom and Germany, could eventually accept the partition of Kosovo as a last-resort solution to the conflict if Belgrade and Pristina agree to it, Serbian Foreign Minister Ivica Dacic said on Wednesday.